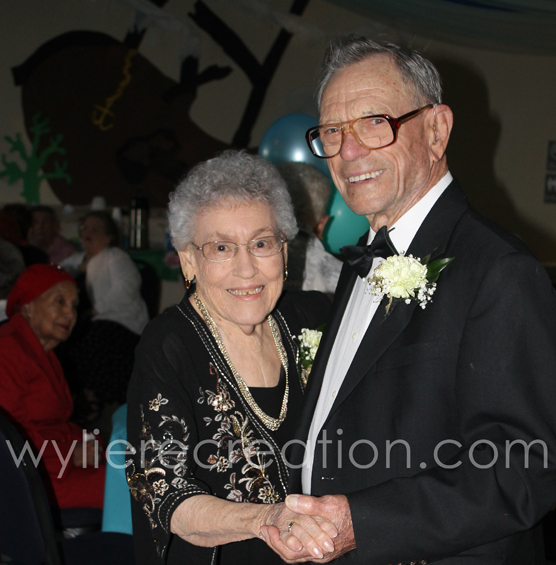 Forty five seniors participated in the first Wylie Recreation “Senior” Prom on April 26, 2013 at Bart Peddicord Community Center in historic downtown Wylie. 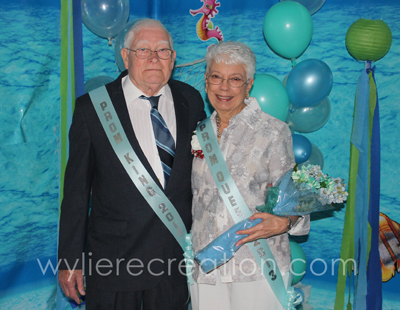 Participants enjoyed the underwater paradise theme, friendship and fun. The prom included a live band, dancing, food and decorations. Event was coordinated by Center staff with donations from Garnet Hill, Winter’s Park and Founder’s Plaza. 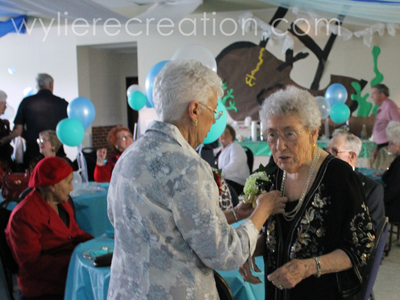 Participants stated that the event was more memorable than their first prom, and many of the seniors stated that this was the first prom they have ever had.